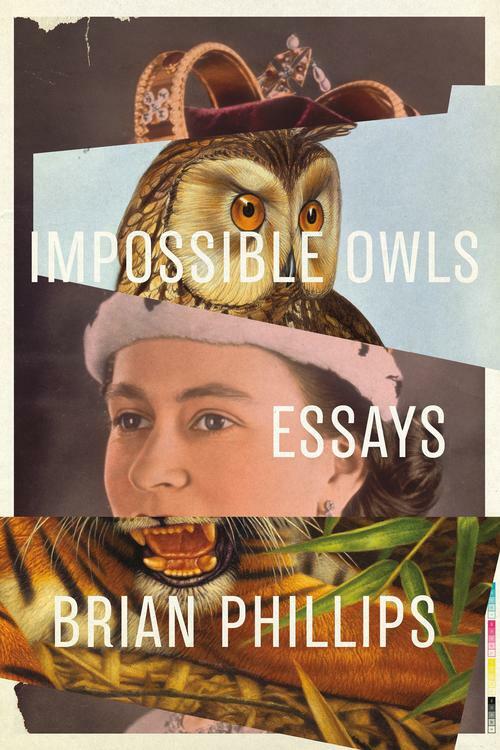 Steinbeck did it, Orwell did it, Hemingway and Mark Twain, and so has this author, Brian Phillips, that is reportage, truth work from the world, layered out in great prose lucid and rhythmic, insightful and evocative, myriad of lives, nature, and peoples all vividly brought to life and memorably left to ruminate. Interesting first essay amongst denizens of Alaska, a bear, sled-dog racing and the mysterious connection of disappearances and an underground pyramid. Illuminating essay, Sea of Crises, where he mentions on a sumo wrestler, Hakuho, the greatest sumotori in the world, “It is time for Hakuho’s first match of the hatsu basho, the first grand tournament of the year.” Then goes to explain Tokyo with some great sentences, and his odd search for the novelist Yukio Mishima’s kaishakunin. 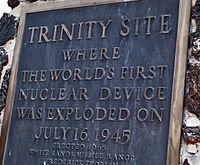 There is the haunting search and travel through New Mexico in Lost Highway essay, visiting the Trinity site where first atom bomb detonated, on UFO things and Area 51. Then stark informative and terrible stain of man’s wrongs, he mentions of things partaken around American histories of Route 66. The terrible fate of killed Tigers and the $10,000 price of the skin sold in Tibet, and the rest of the Tiger in Beijing for $100,000. The man-eating Bengal tigers, and the death toll in a village, and one Jim Corbett, a past author and hunter turned conservationist and the national park named after him. There is a memoirist piece, In the Dark: Science Fiction in Small Town, he reflects on his Wrath of the Titans, Star Trek: The Next Generation, and X-Files viewing enjoyment, and days of youth that revolve around them. Once and Future Queen, he opens with the weather and describing London with great craft with prose then goes on to lay out an originally done brief sketch and portrait of queen and family. 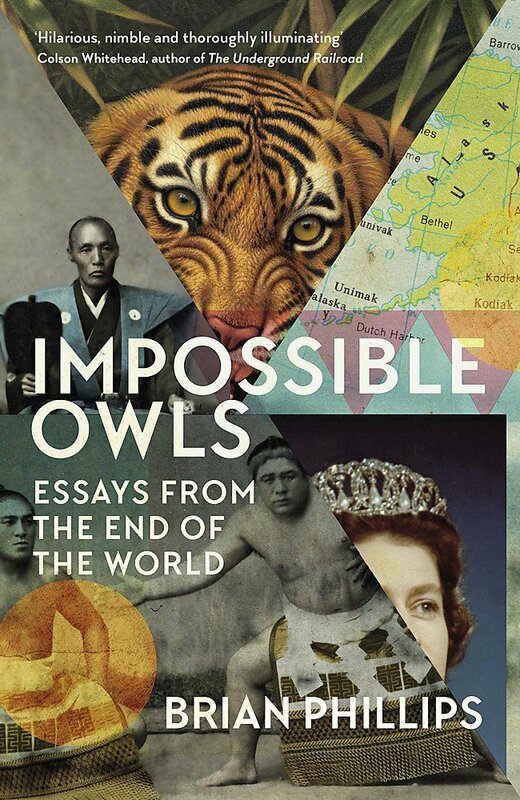 Revitalized essay writing of world histories that are revealing, stark, nostalgic, deep and informative. “On Route 66, too, Native American imagery was everywhere. There were genres and subgenres of it; in the old photos, it’s haunting. Cabins in the shape of wigwams. Neon headdresses looming over motels. Arrowheads for sale. Tomahawk-brandishing “chiefs” on billboards for roadside “trading posts.” Anything that could be used to sell a pack of cigarettes to a 1950s driver. Any form of cultural iconography that could be pumped full of local-color neon. What was missing from these scenes? Correct: anything resembling actual Native American culture. Also anything resembling actual Native Americans. That’s less true in real life, of course, than in old photos. West of Seligman, Arizona, Route 66 passes through the Hualapai Indian Reservation; there are casino hotels here and there along the way. Still, there’s a feeling of erasure here that’s different from what you find in, say, Massachusetts. This may be because the landscape itself holds such emptiness. There are fewer protective layers between you and American history. That is: You know that a history of invasion, displacement, and (let’s use the word) genocide permeates almost every place you go in this country. But most of the time, you are encouraged toward distraction and repression by everything around you, all the noise and glitter of contemporary culture—here’s Dunkin’ Donuts; there’s the Guggenheim Museum; is that corgi in a muumuu? Here, none of that operates. On Route 66, you are even subtly coaxed into thinking about the destruction of ancient cultures, of culture itself, by the general Ozymandias fading away of the Americana through which you’re passing.